Tennessee is about to become the first state in the nation to make community college free for all adults. Lawmakers approved legislation Wednesday that will expand the Tennessee Promise program that launched in 2014. It made tuition and fees free for recent high school graduates enrolled in a community college or technical school. Now, adults who don't already have an associate's or bachelor's degree can go for free, too, starting in the 2018 fall semester. Governor Bill Haslam is expected to sign the bill into law. He proposed the legislation in his State of the State address earlier this year. It's a cornerstone of his initiative to increase the number of residents with a college education to 55% by 2025. Last year, less than 39% of residents had gone to college. "If we want to have jobs ready for Tennesseans, we have to make sure that Tennesseans are ready for jobs, and there is no smarter investment than increasing access to high-quality education," Haslam said in a statement. To be eligible, students must have been a state resident for at least a year before applying, maintain a 2.0 GPA, enroll in enough classes to be a part-time student, and complete the Free Application for Federal Student Aid. 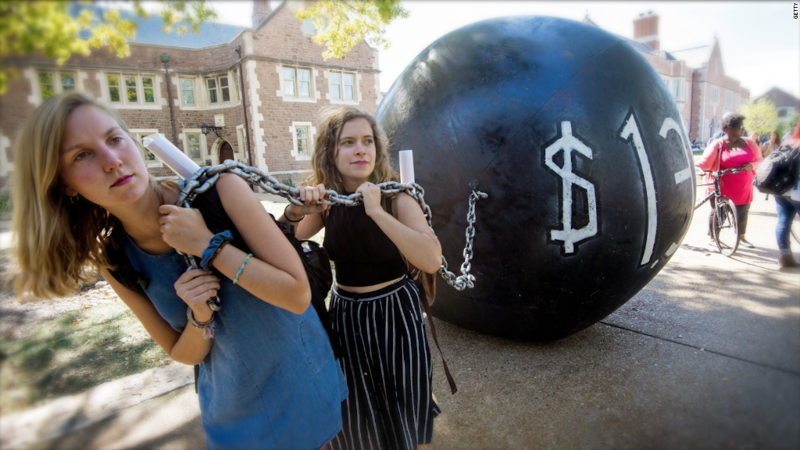 Expanding the free-tuition program will cost about $10 million once fully implemented. But it will be funded by the state's lottery account, just like the rest of Tennessee Promise. Students will save about $3,700 a year, which is the average cost of tuition and fees at Tennessee's 13 community colleges. If they already receive a need-based Pell Grant from the federal government, Tennessee will cover any remaining cost. 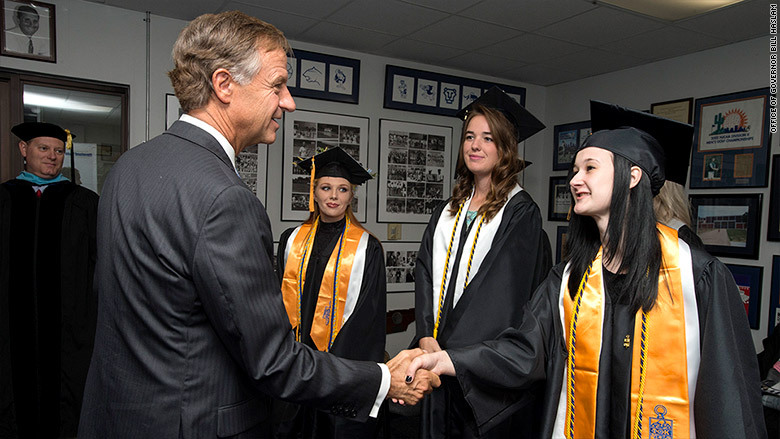 Governor Haslam congratulated some of the first Tennesseans to graduate community college tuition-free on May 6. Since Haslam, a Republican, pushed for the Tennessee Promise program in 2014, the idea of tuition-free college has gained some traction. Oregon has made community college free for recent high school grads and GED recipients, too. San Francisco will make community college free for all residents starting this fall. In April, New York made tuition free at two- and four-year colleges for students whose families earn no more than $125,000 a year. Lawmakers in Rhode Island are also considering a proposal to make two years of college tuition-free. More than 33,000 students have benefited from the Tennessee Promise program in its first two years, raising enrollment among first-time freshmen by 30%, according to the governor's office. The first group of eligible students are graduating this year.